In case you missed Ms. Davis' talk at BSU last month (or if you want to hear it again) you can see it here. Jennifer Pharr Davis will speak about hiking and her book Becoming Odyessa on Thursday May 22 at 7:00 in the Horace Mann Auditorium at Bridgewater State University. Nancy Sporborg and Pat Piper will speak at the Bridgewater Public Library on Sat., May 3rd at 12noon. Their presentation is: "It's Not About the Hike". Bridgewater"s One Book One Community Kick-Off event for Spring 2014 was well attended and featured three speakers who have all hiked on the Appalachian Trail. Find out more here. Announcement in the Boston Globe of Nathaniel Philbrick's visit. 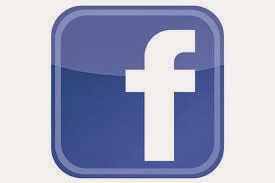 One Book One Community now has a Facebook Page. "Like Us" to keep up to date on events, and books. Resources for alternative reads, maps, and more for our current selection can be found on the Maxwell Library's Maxguide. Or, contact a librarian for more information. The One Book One Community Steering Committee has chosen Bill Bryson's book A Walk in the Woods for our spring 2014 read. 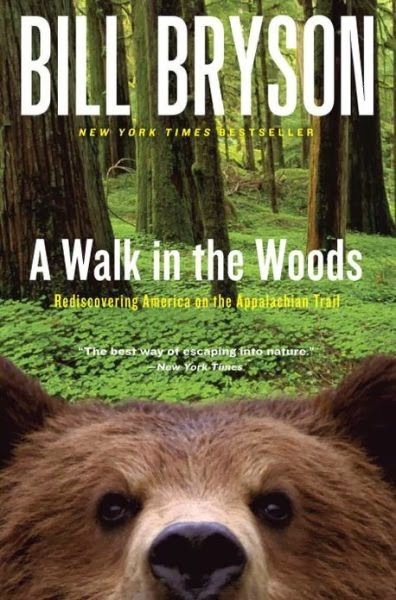 This hilarious memoir details Bryson's ill-fated attempt to walk the entire Appalachian Trail with his unprepared and out-of-shape friend "Katz". All "One Book One Community" events are open to the public and can be found on the University and Community Partnerships website.